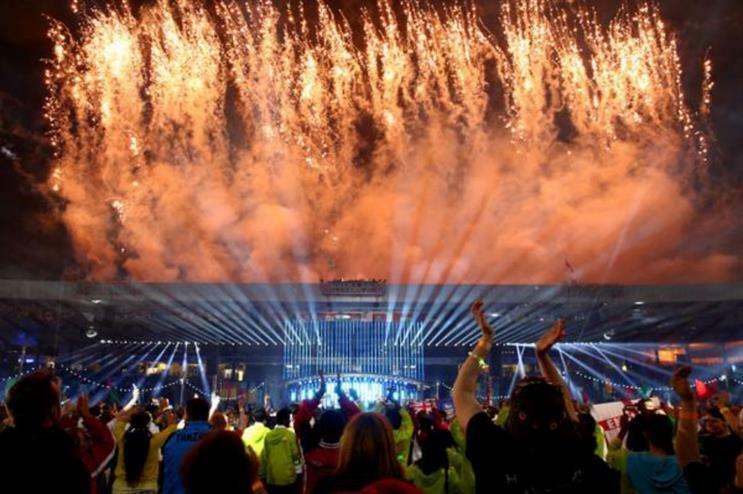 The legacy left from the Commonwealth Games in Glasgow will be measured for at least another four years, the Scottish Events and Festivals Association (SEFA) has revealed. The decision was unveiled at a SEFA meeting entitled Impacts and Legacy of the Glasgow 2014 Commonwealth Games, which saw representatives from the Glasgow City Marketing Bureau, Glasgow 2014 Commonwealth Games Committee, EventScotland and Glasgow Life gather to discuss how the activity benefited Glasgow and the wider Scottish event industry. The results of the legacy-monitoring programme will be published in a bid to raise transparency levels. Scott Taylor, chief executive of the Glasgow City Marketing Bureau, spoke about how Glasgow was represented not just by the Games, but by other global events held this year such as the Ryder Cup and MTV European Music Awards. He concluded that Glasgow’s brand had been significantly strengthened throughout the year, with survey results showing that 93% of visitors think Glasgow is a ‘good’ place to visit. Taylor added that during the Commonwealth Games the city’s population doubled by 690,000 unique visitors, 60% of which had never visited the destination before, and that 88% of citizens expected a ‘positive’ legacy as a result of the event. Paul Zealey, head of engagement and legacy at the Glasgow 2014 Commonwealth Games, pointed out that the Games had positively affected Scotland’s job creation levels, with Scottish suppliers making up 73% of contracts signed for the Games. He noted that more than 1,000 skill-training opportunities had also been created by the event. Ian Hooper, director of sports and special projects at Glasgow Life, stressed that the legacy benefits would be passed to the Scottish people through schemes, including the distribution of sports equipment to locals and 35 community projects directly created by the Games. It was also observed that the investment of the entire Commonwealth Games was less than the cost of one venue at the London 2012 Olympic Games.